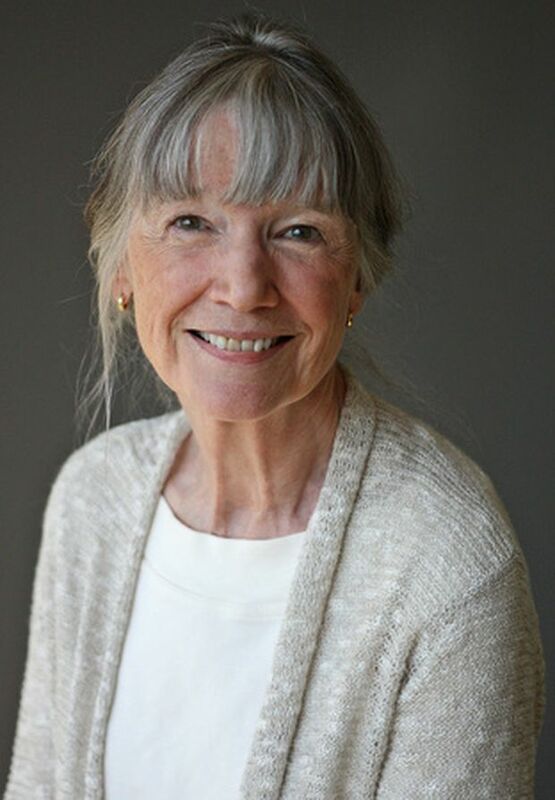 The hardest part with Anne Tyler is choosing your favourite Anne Tyler work. The Baltimore-based author has written more than 20 novels since 1980, including the Pulitzer Prize-winning Breathing Lessons and the Man Booker-shortlisted A Spool of Blue Thread. Her latest, Clock Dance (Bond Street Books), tells the story of Willa Drake, a not-grandmother who can check off her life’s defining moments on one hand. Then, an impulsive decision: a surprise phone call from a stranger leads Willa to Baltimore to care for a woman she has never met, her daughter and her dog. Here, Tyler shares the most memorable books from her own life. My all-time favorite children’s book might be my all-time favorite book, period: Virginia Lee Burton’s The Little House. My own copy has long ago lost its dust cover and is no more than a couple of faded green boards with some loose pages in between, but the story still feels fresh: a little country house who wonders what it’s like to live in the city eventually does end up in the city and finds herself thinking wistfully of her old days under the stars. That was my first experience of nostalgia – at age 4. I’ve never gotten over it. I’ve spent my whole life reminding myself to pay attention to where I am instead of craning my neck to look elsewhere. I was one of those little girls who just sank into Little Women and stayed there. By the age of 11 I’d been through 22 readings, and each time Beth died I felt the same shock and disbelief as I did the first time. I’m tempted to try it again now, but I suspect it might not have aged well – I recall a certain note of piety – and I don’t want to be disillusioned. When I was in high school there were no such things as YA books. “Young adults” read books meant for grownups, and if some parts of those books were too advanced they just skimmed those parts and passed on. This led to my discovery of my grandmother’s copy of Betty Smith’s A Tree Grows in Brooklyn. I was living in North Carolina tobacco country at the time, about as far from the Brooklyn tenements as a person could get, but I remember being completely caught up in Frankie’s world and – again – feeling nostalgic when she grew out of her hardscrabble childhood and became slightly better off. I majored in Russian, so of course there was a lot of Dostoyevsky and Tolstoy and Turgenev and such in my university reading. But the eye-opener was Chekhov – his ability to imply heart-wrenching emotion without giving his readers more than a few bare details. Among all those extravagant, complicated stylists, Chekhov’s simplicity made a lasting impression on me. The book I’ve taken the most pure enjoyment in lately is Camille Bordas’s How to Behave in a Crowd. It’s told from the viewpoint of a young boy growing up in a French village with a family of much older siblings and it manages to be both sad and killingly funny – my favorite combination. Although the author’s first language is French, she wrote this particular book in English. Still, I’ll bet you anything it will be translated into French, which means I’ll be able to recommend it to everybody in Canada!